➢ Growth happens by choice – not by chance. How best to align in order to take performance to the next level? ➢ Learn to deliver innovation that keeps you ahead of the competition and leads the marketplace by marshaling physical, intellectual, financial and human capital behind a disciplined process. ➢ Fresh insights on the global marketplace and global competition – the greatest challenge and opportunity of our time. ➢ Leading for growth requires a crucial mind shift. Michael Treacy shows how best to make that adjustment across the entire team. Michael Treacy's books have gained international attention. 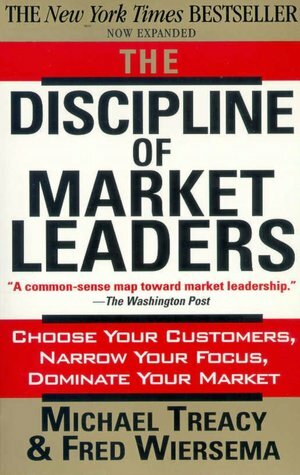 In the 1990s he showed how to gain a competitive advantage through value leadership in The Discipline of Market Leaders a New York Times bestseller. It outlines the principles of leadership in a competitive marketplace – focused on an unmatched customer value proposition delivered through a unique operating model design. Many companies large and small have adopted these principles to drive their own business strategies and build competitive advantage. A decade later in Double Digit Growth, a Business Week bestseller, he proved how rapid, steady and profitable growth can be dialed up on purpose. With the size of the middle-class is about to triple worldwide due to increasing standards of living across the globe, they represent the opportunity of a lifetime. Companies that lean into the future and focus will dominate and increase scale, scope and power. Those who don't are at risk. 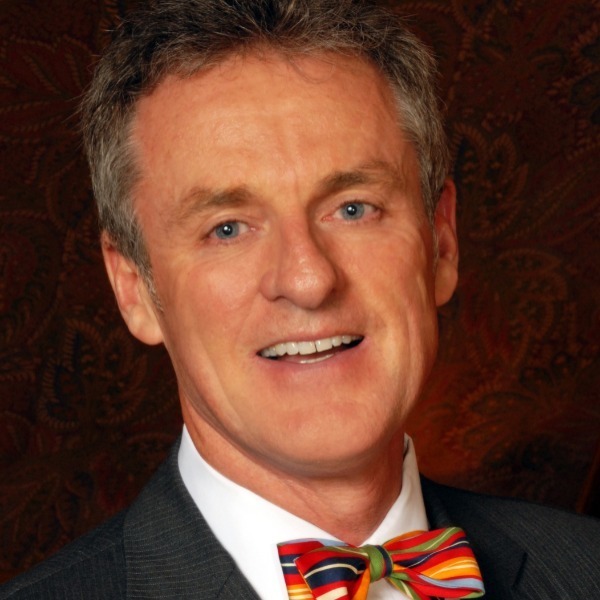 Michael Treacy's clear strategies help leaders in businesses large and small - showing leaders how to look at competition, customers, people, finance and markets in a new way and laying out the pathways for global growth and market leadership. Michael Treacy Interview: Where Do Customers Fit In? Michael Treacy: Where is the Global Growth? Michael Treacy Interview: What Do Policy Makers Need to Know?